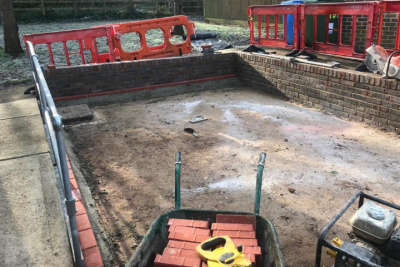 We provide a full range of drain and sewer services to a wide variety of clients that include; Local Authorities, Commercial Businesses, Private Housing Associations and Individual Home Owners. It is our mission to provide our clients with the right quality services, to the highest standard. 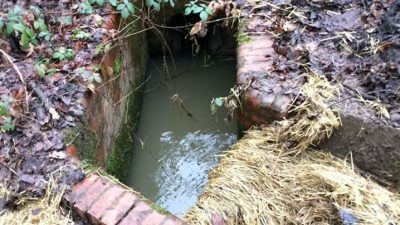 We unblock, clean and repair your drains and gutters to make sure they flow smoothly. We are experts in both sewers and septics ensuring a quick and reliable solution. Keep your pump station in good working order with Drain & Sewer expertise. If your water main has burst or needs repairing, or you’d like to install a new one, contact us. 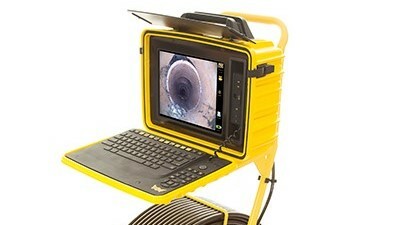 We have sophisticated equipment for CCTV surveys and sonde and dye for pipe testing. Our skills are not limited to just underground, we provide above ground services too! Did you know that we can also fix your driveways, patios and roadworks? I was most impressed with the speed, ability of service and respect shown by your engineer and will not hesitate to recommend your services. I would like to thank you for the prompt and friendly service we received. I would like to pass on my appreciation for the prompt attendance to our recent drainage problem. My thanks go to both the management and site operatives for their hard work and their professionalism shown in dealing with these works. Thank you for the promptness of arrival at my address which was spot on 9.00am as arranged, and the helpful advice of you member of staff was also appreciated. A very good job done by your engineer-good guy and an asset to your company. We would like to say that we were impressed with the standard of work and especially with the making good and leaving everything neat and tidy. We would like inform that the service received by Drain and Sewer Services is fantastic. On behalf of the school, we take this opportunity to personally thank the two gentlemen who worked tirelessly, Chris Bagley and Michael Freeland for their professionalism, conduct, experience and knowledge displayed in carrying out their tasks on a day to day basis until the mission is completed.